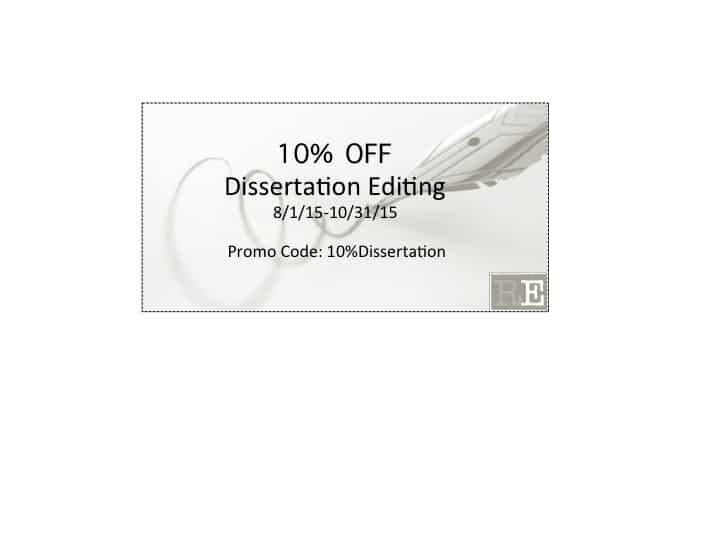 Essay editing, thesis paper editing and dissertation editing. Real Eyes can even help you convert your dissertation into a book manuscript ready for publishing house submissions. This includes Christian biographies, autobiographies, theology-based topics, devotionals, Bible-inspired fiction and Christian thought children’s books. Real Eyes preserves your message through consultation and open communication, strengthens your presentation through logic and grammar and deepens your impact through style and voice. Start by uploading your files and answering a few questions. We will work together to complete your project and convey your message! I’ve been quite pleased with the quality of work and the pace by which Alyssa has edited my dissertation and now my book. As a repeat user, I heartily endorse her work and willingness to not only make the necessary grammatical corrections but to give insightful suggestions that helps the material engage the reader. Alyssa did an excellent job editing! She made my book what it is and encouraged me when I felt overwhelmed. She is very knowledgeable and offered her professional services to help in the layout and submission of my manuscript. I have had a lot of questions and Alyssa’s response was always immediate. She was wonderful to work with. I highly recommend Real Eyes. I thought my essay was good. But after Alyssa reviewed and edited it, it was great! I have professors and tutors that often review my papers, but they never take my thoughts and my words and puzzle them together in the way Alyssa did. She gave me insight into content, flow and she caught spelling errors I never would have noticed. I am 110% satisfied with the results of Alyssa’s work. She was gracious, professional and worked against a tight timeline. I was so impressed with how she went above and beyond to tie everything together in such a perfect way. My success in this project was largely in part of her work. I will hire her again. I still do not have words to say just how grateful I am that Alyssa took my book. She made the book make sense… I am forever thankful for her investment.